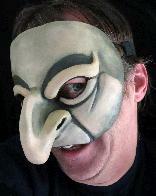 We wanted to create a set of commedia dell'arte masks to get away from the same old Italian types and give actors more say in who the characters are and how they play. 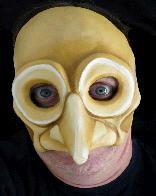 It gives the artist a chance to create a true relationship with the mask and allows them to create a character that is their own creation. 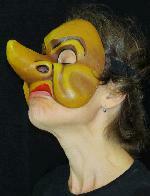 For more information on this approach, click here. 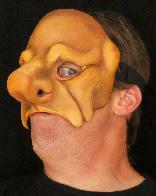 We leave it up to you to name the character you create, thus the lettering system. 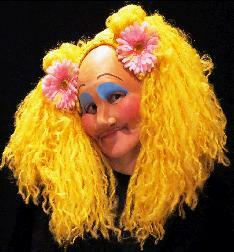 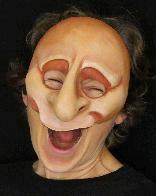 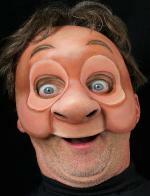 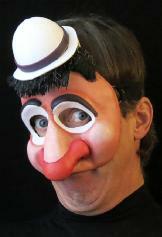 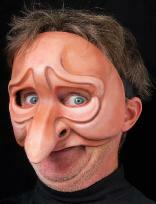 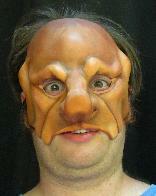 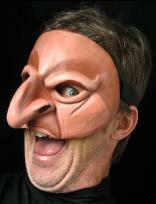 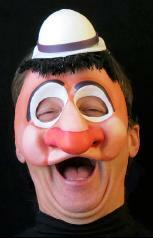 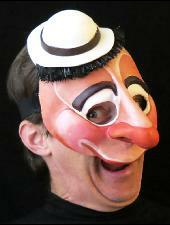 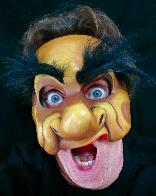 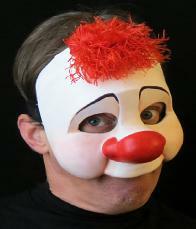 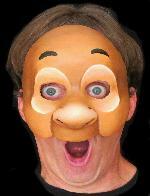 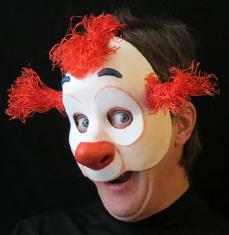 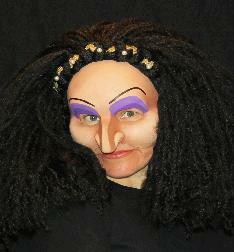 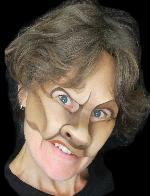 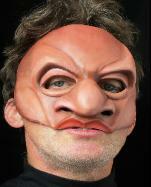 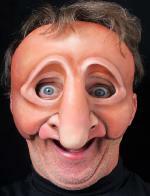 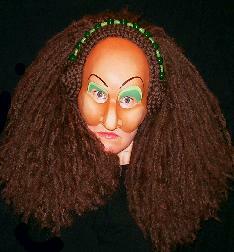 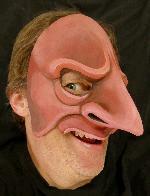 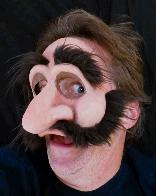 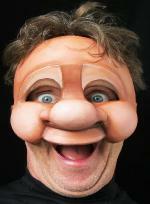 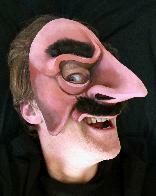 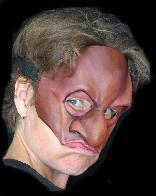 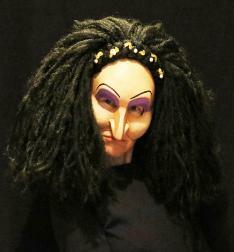 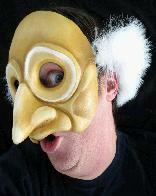 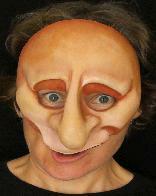 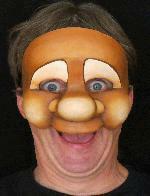 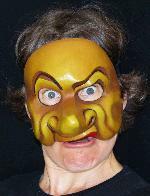 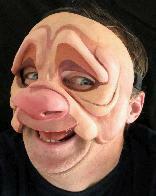 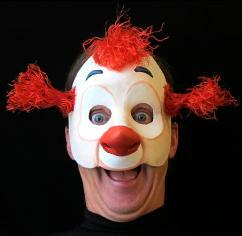 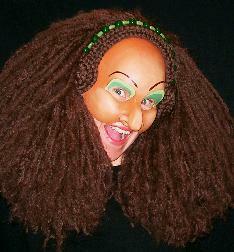 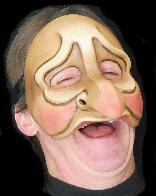 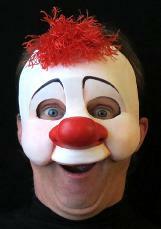 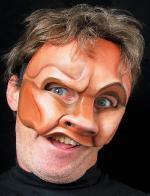 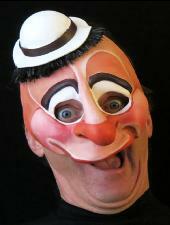 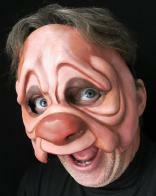 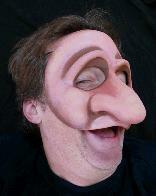 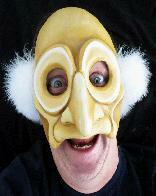 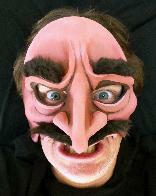 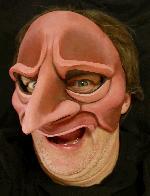 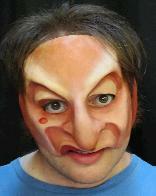 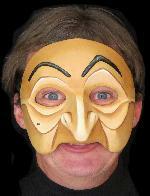 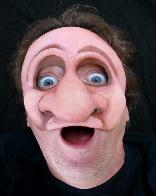 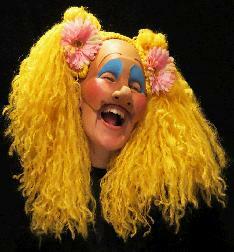 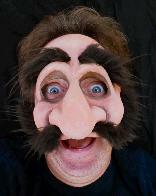 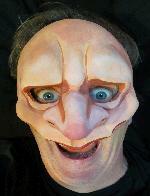 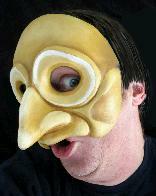 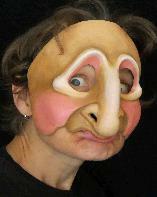 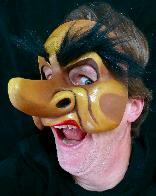 Commedia masks can be modified with hair or different colors - some alternative paint jobs are represented by -B. 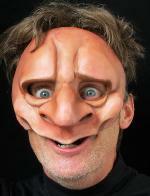 For information on how to order, please click here.